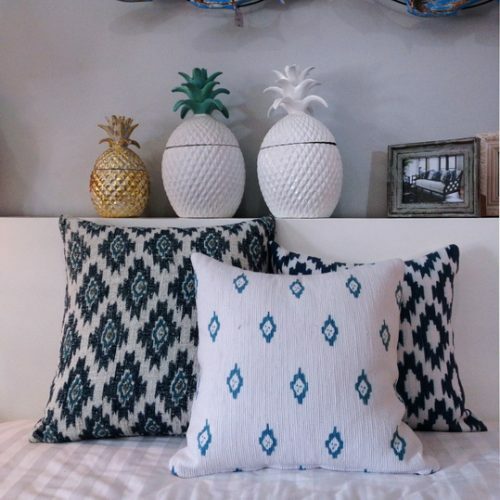 GWINTERIORS is known for its personalised approach to interior design, and we are getting more personal, by opening our new homewares shop in sanur. Here we draw our keen eye for style to bring together a collection of on trend colours,textures, fabrics and furniture that can be mixed and matched to create an atmosphere that will give your space its own personality. From cushions to candles, beautiful linens, unique placemats and accent pieces. We have everything you need to create a gorgeous home or business.